When Mindy, Walter, and I first spoke about their The University of Massachusetts Club Wedding, I remember them saying, “We love more genuine emotion vs more formal pictures”. YES. Awesome. I feel like the three of us clicked right away. I understood where they came from. They wanted/needed the formal images (portraits and table groupings) for their families, but also granted towards the documentary approach – because they wanted their wedding photographs to help them relive the emotions and ambiance of the day. I could tell immediately that they would love colorful candid photos of them having fun with their friends. 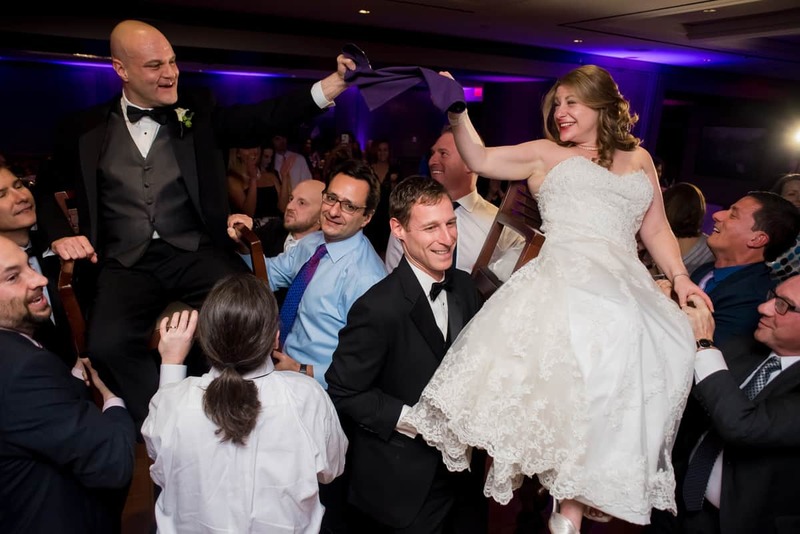 Mindy and Walter’s jewish ceremony at their Umass club wedding was beautiful. I loved that they honored their families and each other though meaningful traditions. 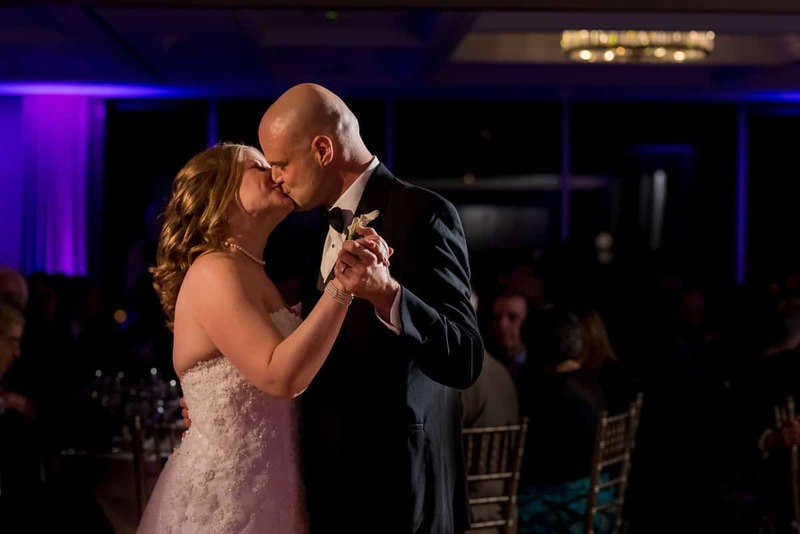 Their Umass club wedding reception kicked off with a first dance to You’re My Home – Billy Joel, and then an explosion of energy for Mindy and Walter’s hora! Let’s not forget that their grandfather video-ed in for a blessing. 🙂 Their wedding day was absolutely beautiful, but what I love the most about them is that the two prioritize one another. The two have a date night one night out of the week, where they spend quality time together. They forget about work and stress. They both say that it’s their favorite night of their week, no matter what they’re doing. It can be as fulfilling as cooking an awesome meal together, or as simple as playing cards together.